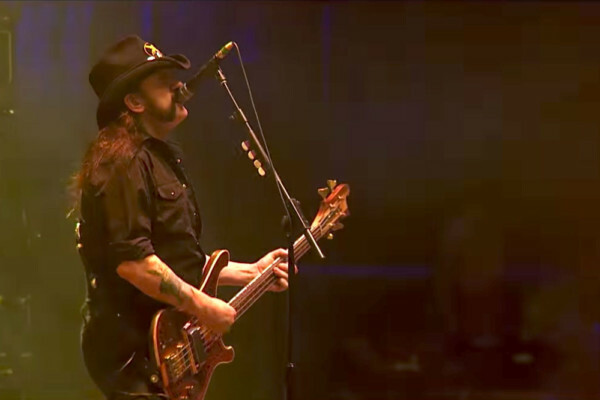 I finally got a chance to pickup up the Lemmy documentary and ever since I watched it I’ve been hooked on listening to all things Lemmy. Before Motörhead, the legendary bassist was dishing out a much more psychedelic vibe with the space rock band Hawkwind. Here’s the music video for their single “Silver Machine” from 1972. 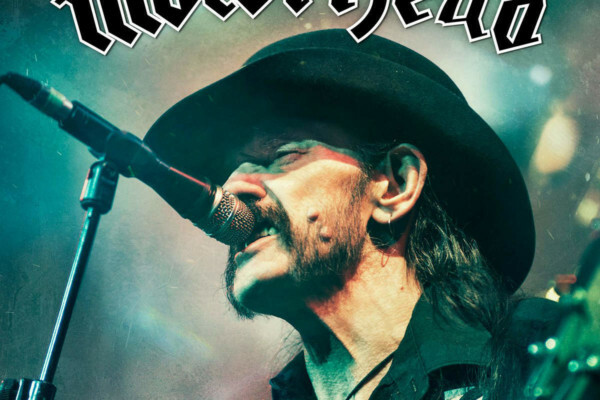 It’s cool to see such a youthful Lemmy, and the song will probably get stuck in your head. Very Spinal Tap, isn’t it? 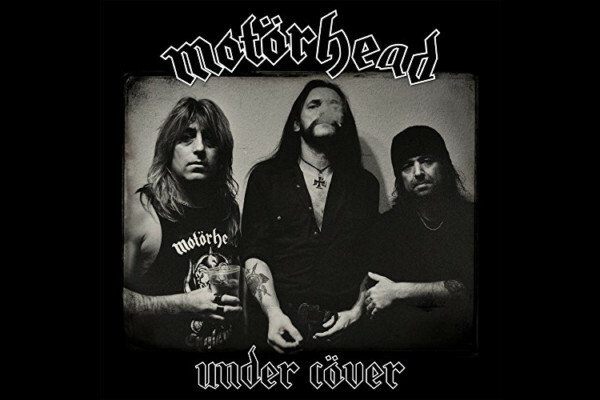 Quite possibly among the best Rock n Roll documentaries ever produced, and you do not have to be a fan of MOTORHEAD to enjoy it! Essential viewing, especially for rock bassists.